Daryl Hall & John Oates and Train Feedback!! to your generosity. You Guys Rock.. 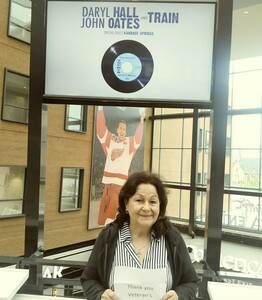 Thank you Vet Tix for the Darryl Hall and John Oats tickets at little Ceasars Arena in Detroit. Train opened the concert and both bands were excellent. It was a great night. Thanks again. 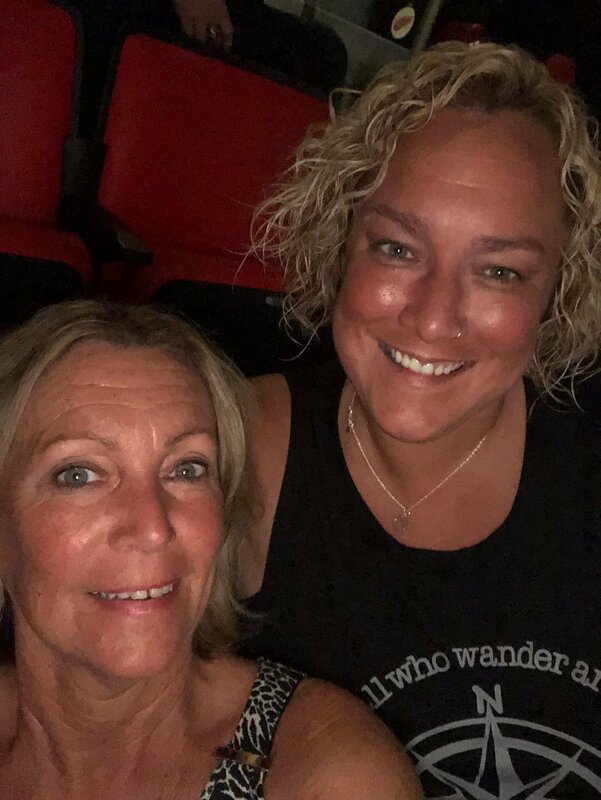 Just want to say thank you to Live Nation for our tickets to Hall & Oats and Train. 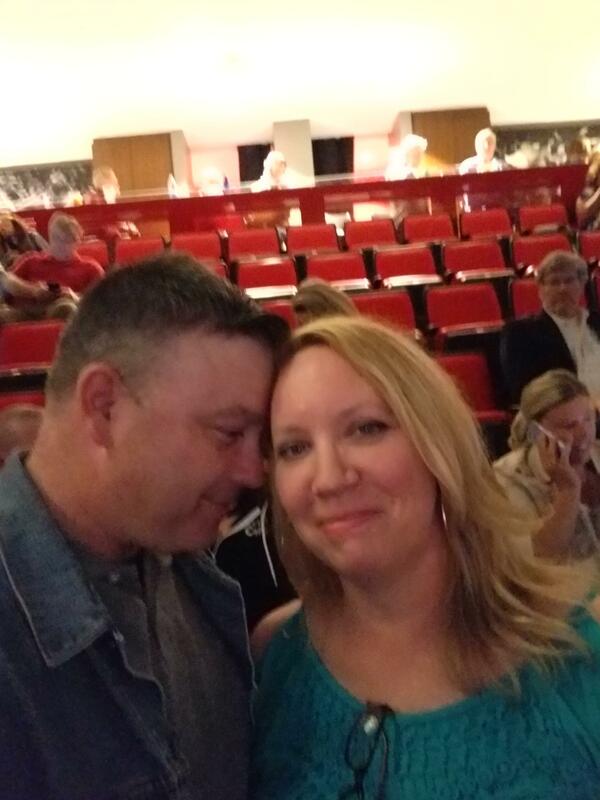 It was a great Mother's Day gift to my wife. It also allowed us to have a special night that we went forget ~Thank You!!!! We would like to send a huge thank you out to Live Nation, Daryl Hall and John Oates, Train and VETTIX for letting us attend this show. It was a blast. The performances were way better than I could have expected. 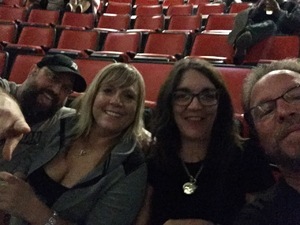 Thanks for a great night. 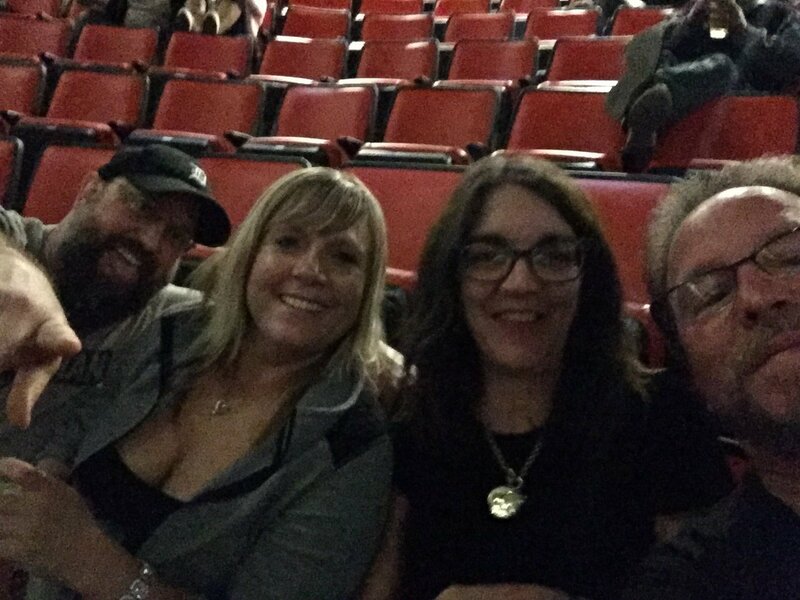 We had a good time dancing in our seats. The bands were fantastic. A great big thank you to the donor for making our evening possible. I've gotten a few tickets in the past but these were the best seats ever. Also a very energetic and entertaining show. Thank you so much for donating the tickets. Thanks VetTix for the tickets to Hall & Oates. 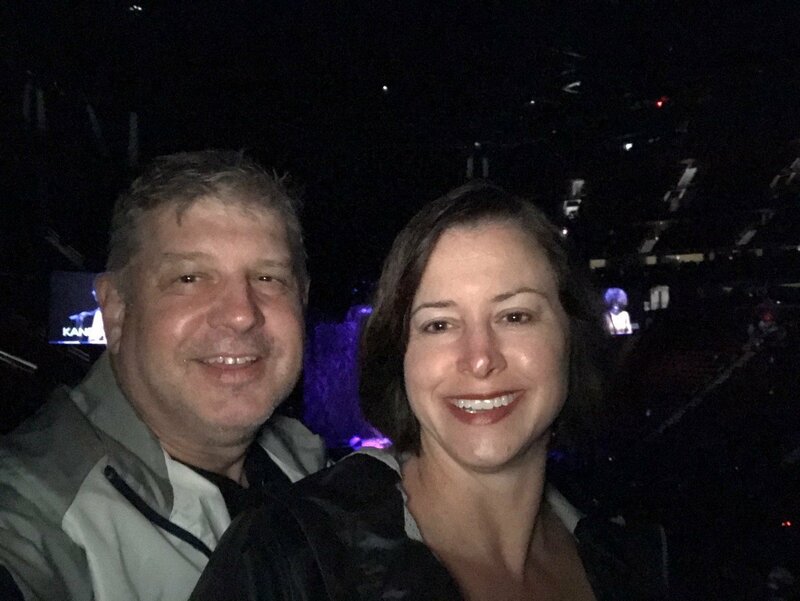 Great concert. I look forward to more great concerts. 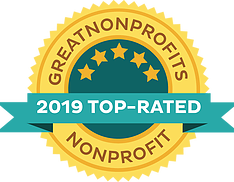 Thanks to you and your sponsors for taking care of us veterans. WOW! Train was the warm up BAND. Unbelievable and outstanding. 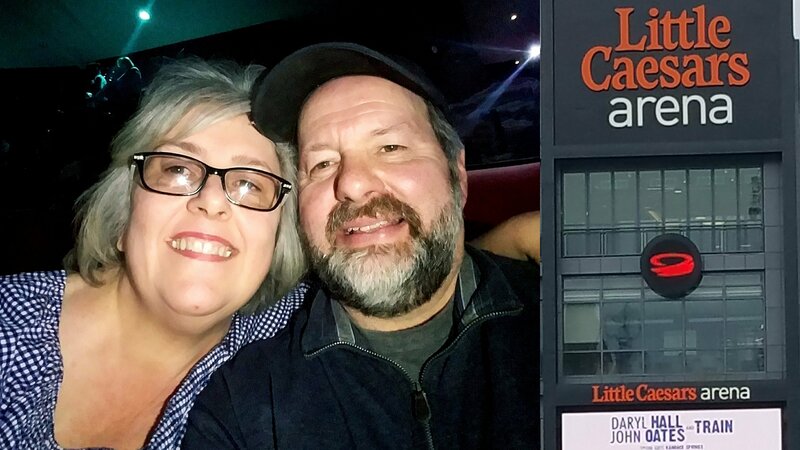 Live Nation you put together the best of the best for this grand night at Little Caesars Arena. 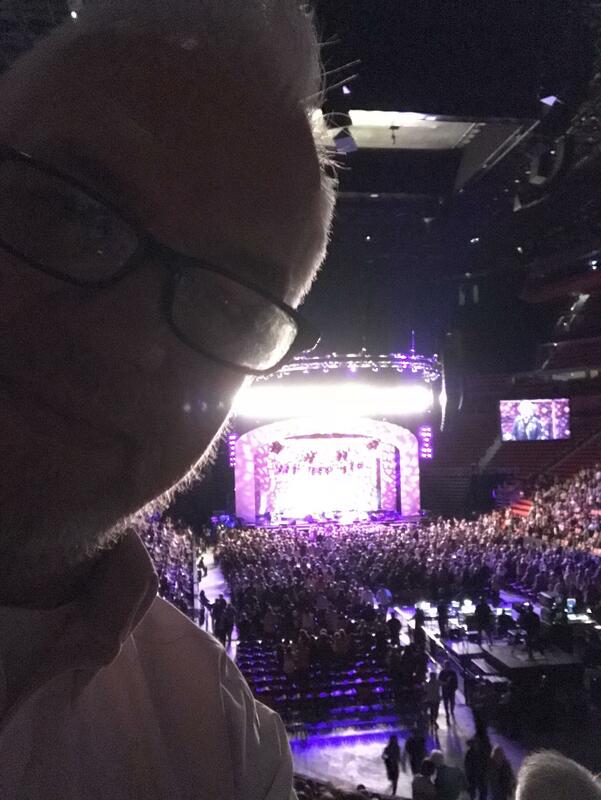 Hall and Oates are the greatest and what a show. 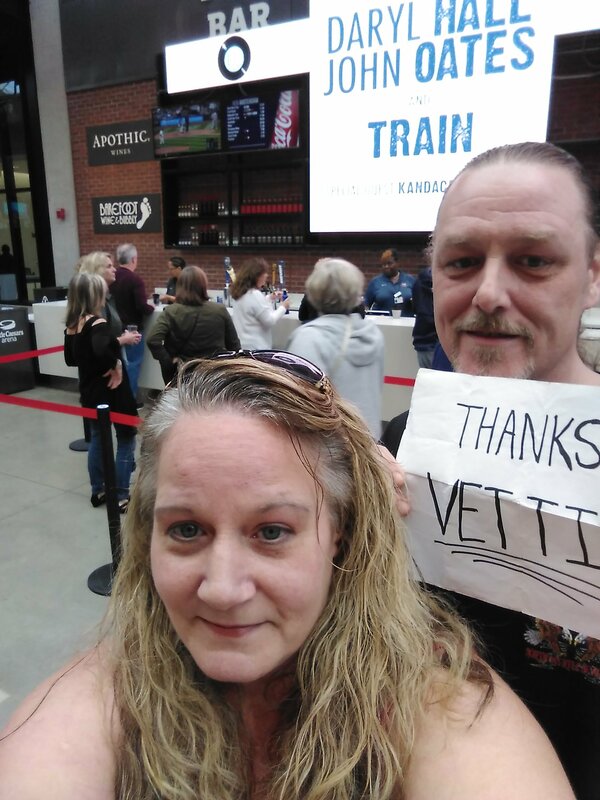 Thank you Vet-Tix for standing in the gap for us vets! Awesome night. 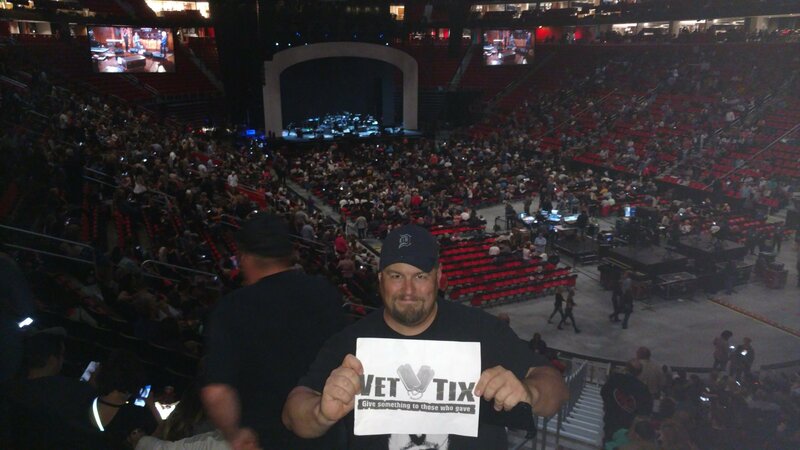 I want to thank VetTix for given us the opportunity to get tickets to an awesome event. 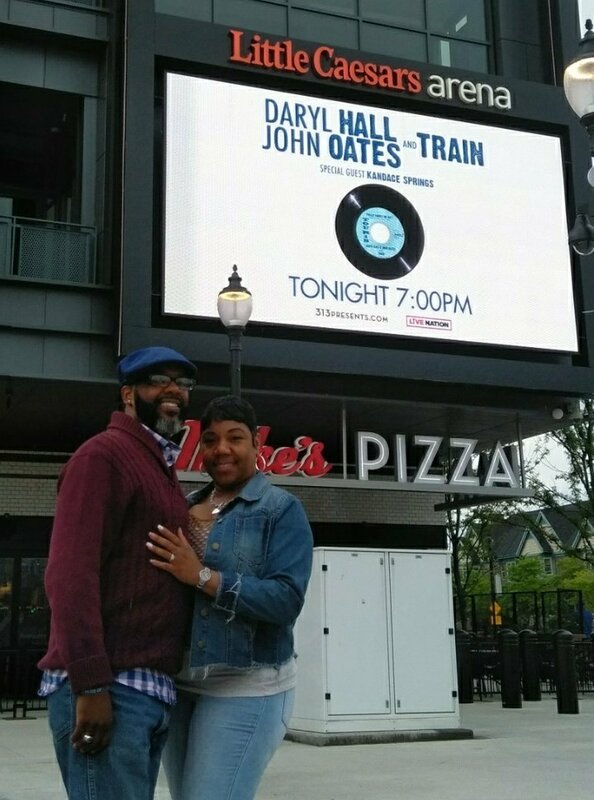 Hall & Oates was awesome, Train was great to listen to. Also, want to apologize for not having our Vet Tix sign, problem with uploading. Made our night for Sunday. 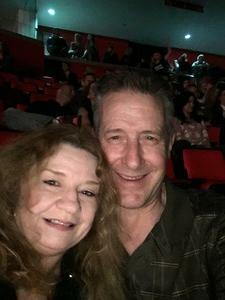 Thank You Vet Tix for a wonderful evening at Little Caesers Arena. 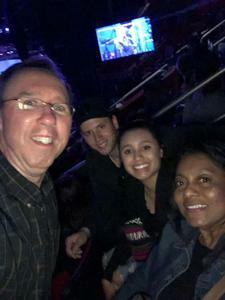 My family and I saw Train and Hall and Oates. A great evening for all. My wife and I had a wonderful time at the Hall & Oates plus Train concert at the Little Caesars event center in Detroit. 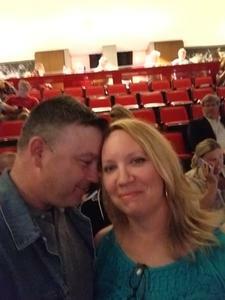 We have been married 28 years and this was our first concert together! We really enjoyed ourselves and would not have been able to afford the great seats without this program. 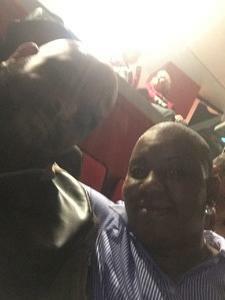 Thank you so mich for the tickets. Awesome event, great seats. 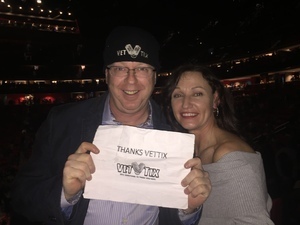 Thank you Live Nation and VetTix for a great night out with my wife!! 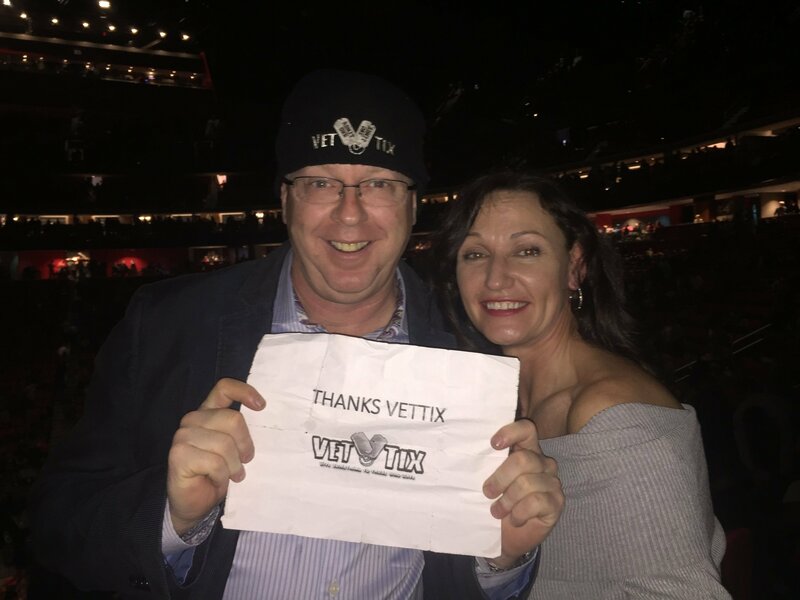 First I would like to say "Happy 10th Anniversary " VetTix and congratulations on the 1st issue magazine. Thank you for all you do. 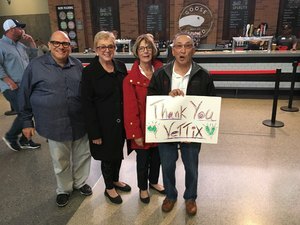 I want to also give a huge, huge, "THANK YOU!" 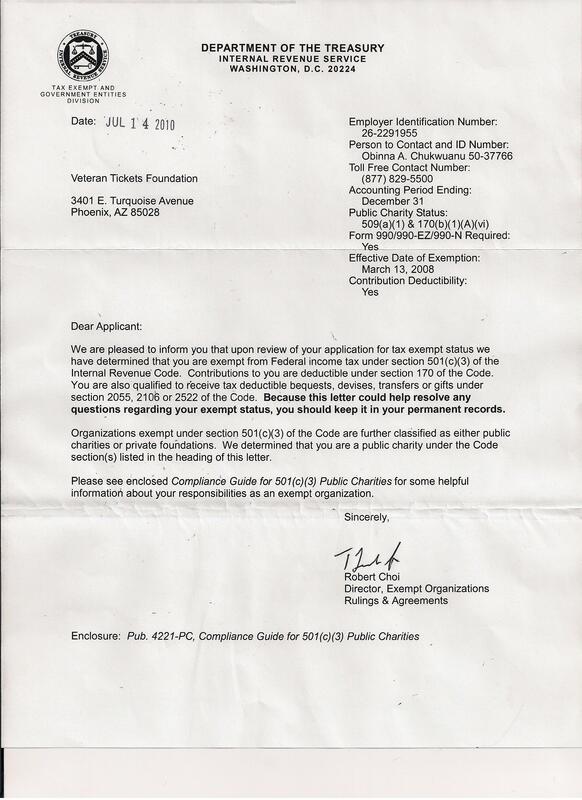 to Live Nation. 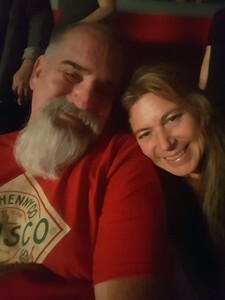 Words really can't Express the gratitude and joy my wife and I felt to be able to attend the concert at Little Ceasar's Arena. 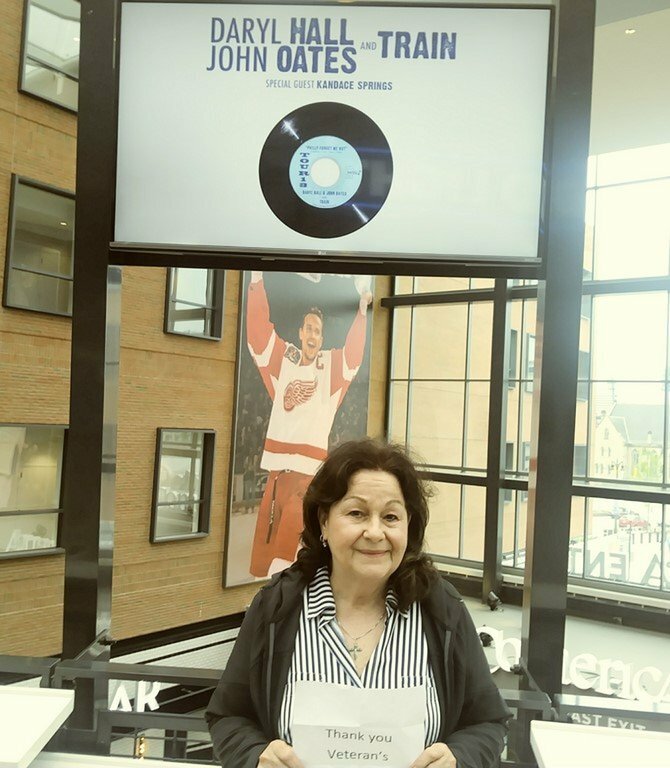 Through song , Hall and Oates took us back through time to our tour overseas in Germany when we first became fans. To be able to see my favorite duo live, well more than 30 years later was an amazingly wonderful experience. And giving us a memory that we'll never forget. 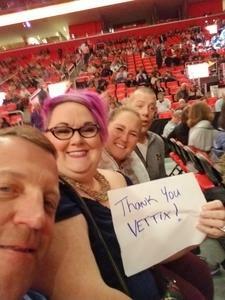 Thank you so much Vettix for giving me the opportunity to enjoy a concert with my husband and friends! 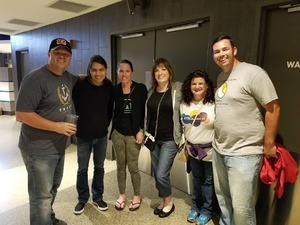 What an awesome night. 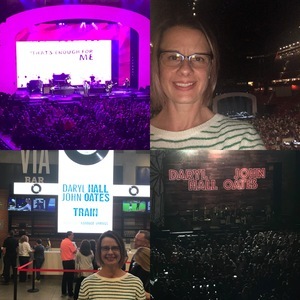 Thank you Train and Hall and Oates. Thanks Vet Tix & Live Nation for donating tickets for the Daryl Hall & John Oates and Train Concert. We had a very enjoyable time! 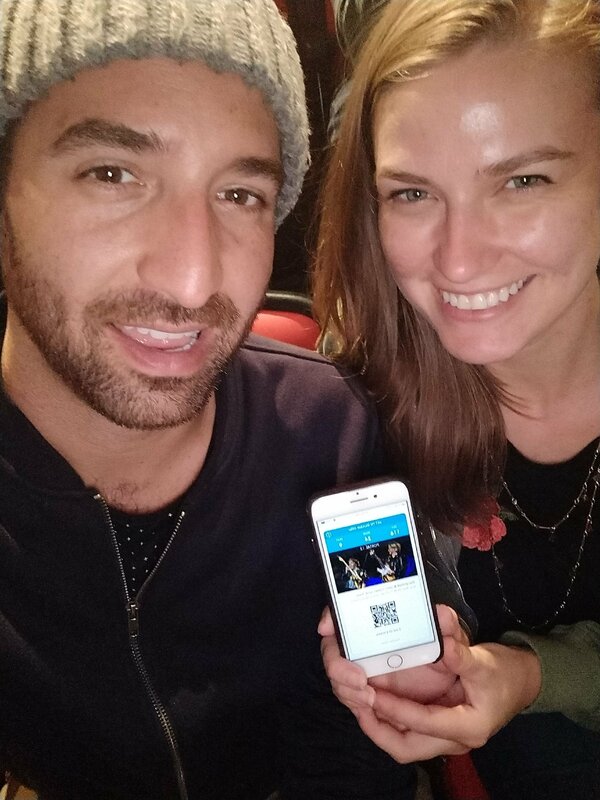 Thank you, Live Nation! 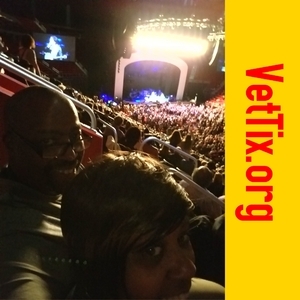 Your support for veterans is greatly appreciated and the show and seats were phenomenal! Thank you for a memory that will last a lifetime! I am truely grateful! Concert was fantastic! Seats in a great location. 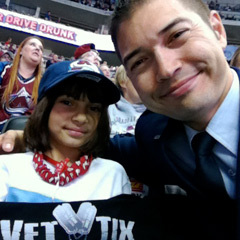 Thank you from this veteran for a wonderful night out with my daughter. We were sitting in an area with quite a few other veterans. Look forward to our next outing! 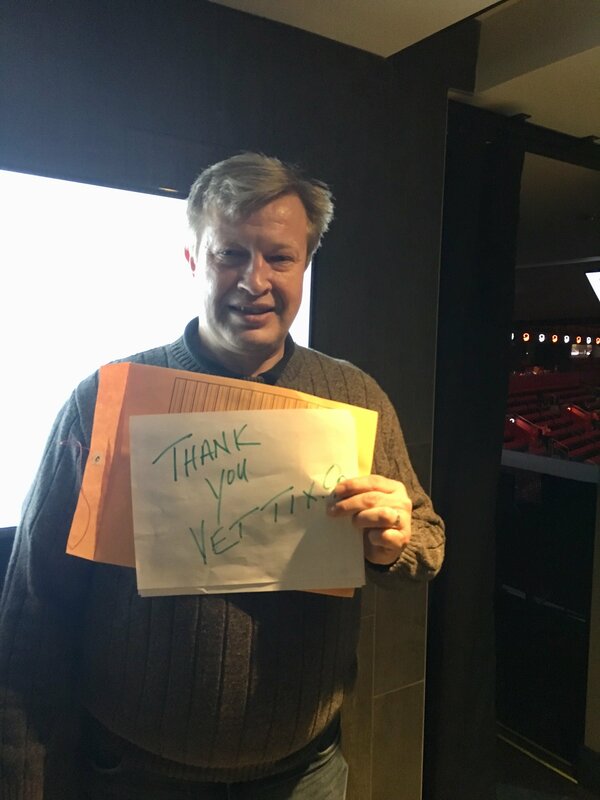 Thanks again for what you do for Veterans! 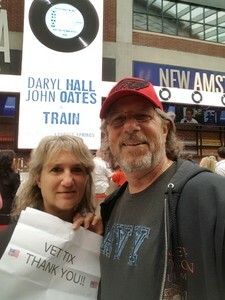 Thanks Vet Tix and Live Nation for the tickets to Hall & Oates with Train! 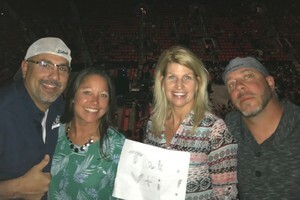 These guys are awesome in concert and my family thoroughly enjoyed the show and greatly appreciate your generosity!